Handmade gifts are the best because they’re so unique and personal. Incorporating your favorite photos into a handmade gift give it an even more personal touch. And when you aren’t sure exactly what to make, let the pic inspire you to find the perfect way to transform it into a keepsake. So ditch the boring two-dimensional framed wall art and try one (or more!) 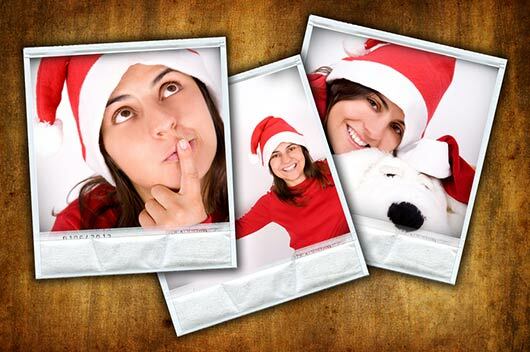 of these 10 DIY holiday gifts from your very own photo stash.